Danya Tourist rest house is a multi-storey building that doles out pleasing stay to travelers that are willing to arrive at Almora. 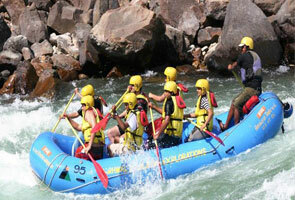 The hotel offers wonderful stay to travelers who are looking for nominal and budgeted stay amid the hills. The hotel falls under the purview of state government and provides array of facilities and services to customers. Kumaon Mandal Vikas Nigam offers various facilities to customers avowing comfortable stay. 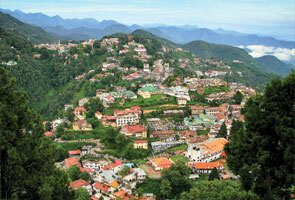 KMVN advocates lush green natural setting and divine beauty extending from one corner to the other. Danya tourist rest house is located at a distance of 55kms away from Almora.The hotel can be easily reached out as it is best connected by various commutation modes as in air, rail and road. Danya tourists’ rest house provides accommodation in different types of rooms as per guests need and preference as in Deluxe Family Suit and Deluxe Double Bed Room. The hotel offers high quality food at nominal prices. It has in house restaurant that best tailors to food need and requirement of customers. The rest house is best linked by motorable roads and buses are obtainable from Delhi ISBT Kashmere Gate and Anand Vihar. 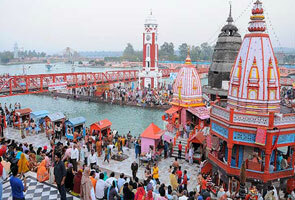 Nearest railway station is Kathgodam, Almora and is located at a distance of 68 kms. 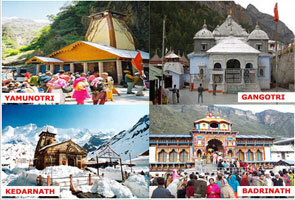 Buses and taxis are easy to get to Almora and to other famous destinations of the state.